Many brides want to feel like a princess on their wedding day and castle cakes have been popular at weddings for years. 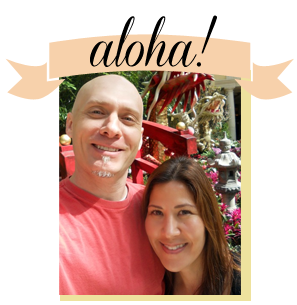 Over the weekend, our clients LéMonaco and Delfino were married in Waikiki. 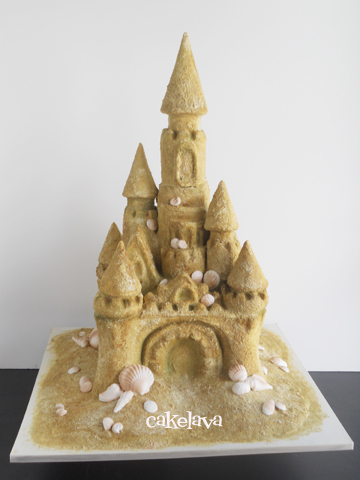 Their wedding cake was close to 3 feet tall and combined a beachy theme with a fairy tale castle. The result was a sculpted fairy tale sandcastle. 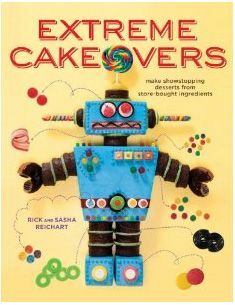 Rick sculpted the entire castle out of cake, including the turrets, which are often made from ice cream cones and made a sand-like texture on the cake. Everything on and around the cake is edible, and the inside of the cake was a pretty pink Guava. We were very pleased with the way their cake turned out and we hope the couple loves it too. Congratulations to LéMonaco and Delfino!